Team WFR Honda has brought Alex Lowes back into their fold alongside 2011 BSB Evo sensation Graeme Gowland and James Westmoreland for the 2012 British Superbike season. Following a brilliant start in the Evo class at the first thee rounds of the 2011 BSB season, he left the team after refusing to sign a long-term management contract but both parties have since put that behind them and are looking forward to next year. WFR team boss Myles Schofield said. 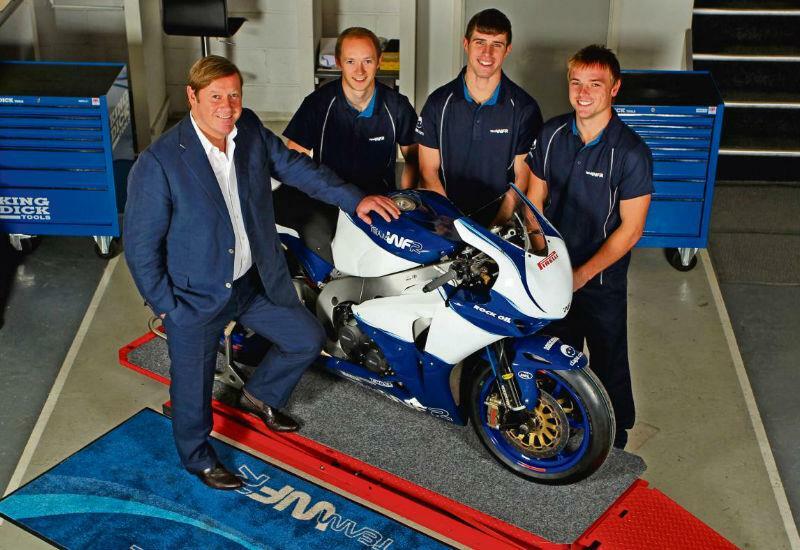 "We believe Alex is a very talented motorcycle racer and that’s not changed since he left us. He admitted he made a couple of mistakes (in leaving the team in the first place). But I also accept some of the responsibility and that I could have handled the situation in a different way." Lowes said: "I had apologised to the team at Silverstone. It cleared the air and was water under the bridge but I never thought I’d get the opportunity to get back to WFR so I was looking for the best ride I could get. "Then Myles asked me if I’d be interested and, of course, I said I would. At the start of this year, we never had a problem with the bike or the team so why not go back?"